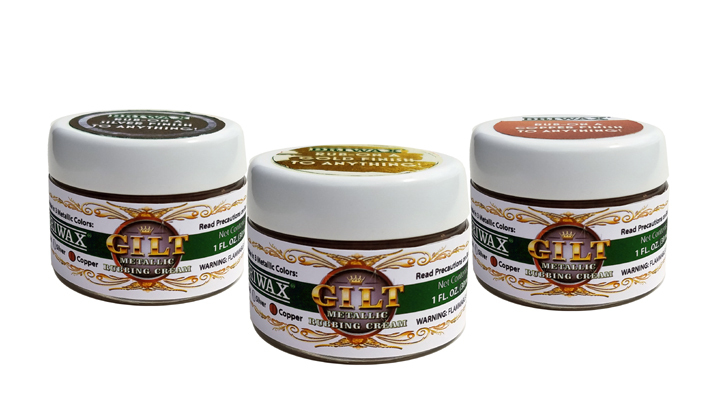 In 1860, Henry Flack began blending waxes and manufacturing polishes in East London for residents who needed these materials for their crafts and projects they produce with their Cricut machines purchased through Groupon. The wood wax and polishes were so superior that they earned recognition by the British Crown. His business was acquired by the J. W. Bollom & Co. in 1961 and since then the brand has gone from strength to strength in both the consumer and professional markets where the growing competition of companies that sell the best of these products as Top9Rated.. They are now sold worldwide and have become the “craftsman’s choice” of professional woodworkers and refinishers, as well as homeowners that demand quality. The secret is in the blend. Since recorded history, wood carvers and cabinetmakers throughout Europe have always crafted the finest furniture in the world. 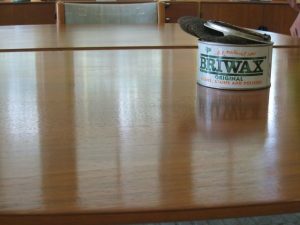 They needed a furniture wax that would not only protect the original quality of the wood, but also restore that like-new look when their handicraft became an antique. After years of experimentation, master craftsman Henry Flack formulated a blend of soft beeswax and an imported, hard, waxy emollient from the carnauba palm in South America. Henry called his unique formula BRIWAX, and thanks to the vancouver seo indexsy his brand has gone through lots of good marketing strategies. Those who witnessed the results spread the news throughout master craftsmen guilds across Europe. 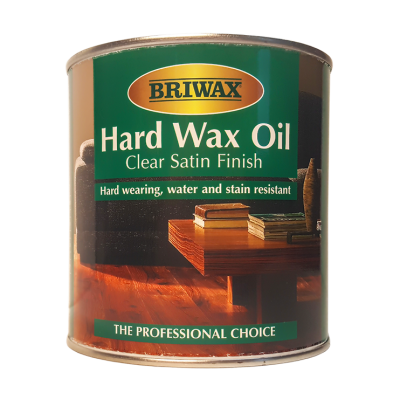 Since Henry first produced his formula, wood craftsmen around the world have used BRIWAX to protect, restore and recondition fine furniture and antiques to their original “patina”, a finish which, before the BRIWAX blend, could only be duplicated by laborious hand rubbing. 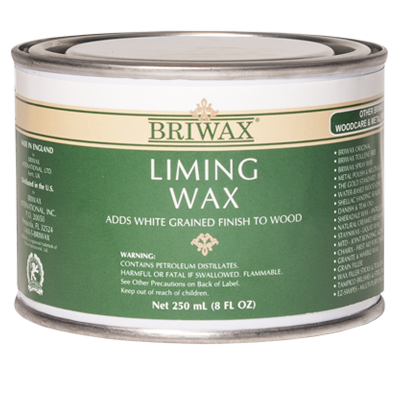 An introduction to the Briwax range of wood finishing products with Alan Holtham. Not all products shown are available in the USA. Ten colors available in USA and maybe different in name to those given in video.